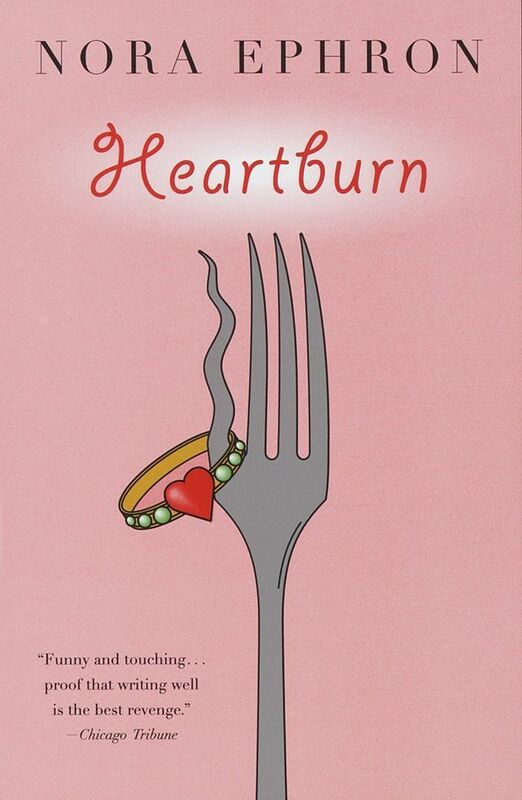 In Heartburn, Nora Ephron famously chronicles her divorce from her second husband. The story begins when Rachel Samstat – Ephron – discovers that her husband is cheating on her while she is seven months pregnant, yet what ensues is much more hilarious than painful. The 1983 title isn’t exactly unknown, but I’m reminded of it every summer because it’s like the rom-com of books: It can be consumed over and over again, and you always feel good about it in the end. It’s easy enough to follow even if you’ve had a day drink or two. Ephron seems to speak in the casual language of the internet. She confides in you, veers on random tangents, screams in all caps and deploys exclamation points galore. However, as with many favourites from eras past, Ephron also uses several words and phrases that definitely don’t pass the 2018 test. If you don’t stick around for the deep potato quotes, stay for the self-deprecating peanut-butter-and-jelly metaphors and perhaps the most vindicating pie-in-the-face moment ever written.